I always wanted a tool that will be great to help me with my needs, but without to spend half a fortune for it. Luckily, Gerber Gator Machete Jr. does just that, as it provides many possibilities and also comes with an attractive price. You can find in on Amazon at low price, which will certainly make a great addition to your garden or camping tools. I, personally, like to play a little rough once in a while and will consider using it for chopping some of my veggies in the kitchen as well. In fact, at this advantageous price, I might even consider buying two of them, to test their durability and strength in different conditions and environments. 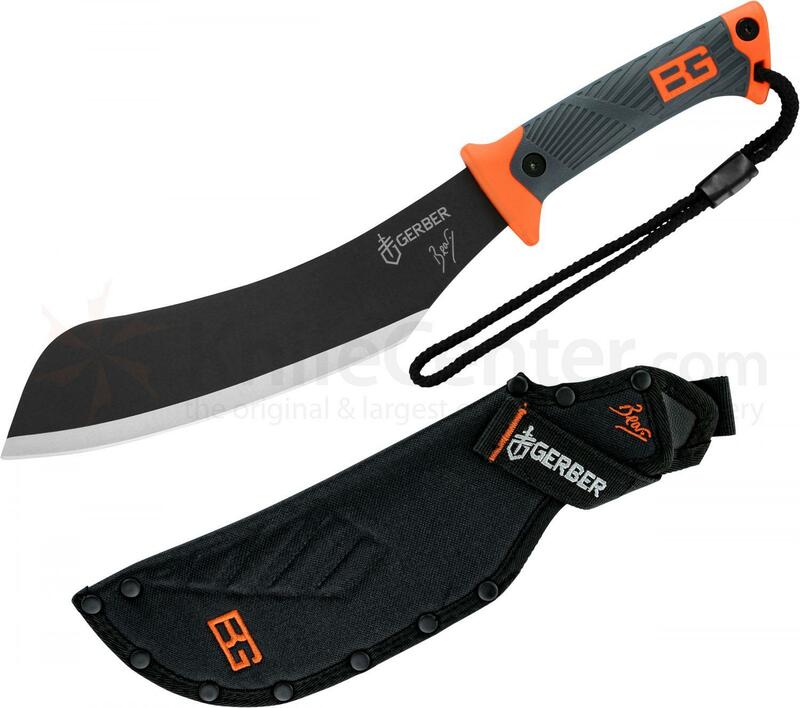 The Gerber Gator Machete Jr. is as tough as its “dad”, but comes with a more accessible blade, away from the image of a bloody horror movie tool. 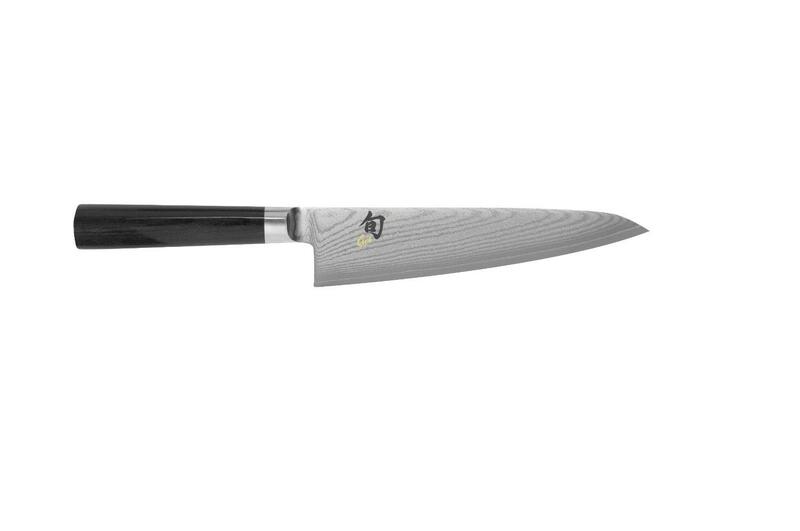 The steel blade counts for 10.75 inches of sharpness and precision, as well as a fine edge cut from high carbon steel. 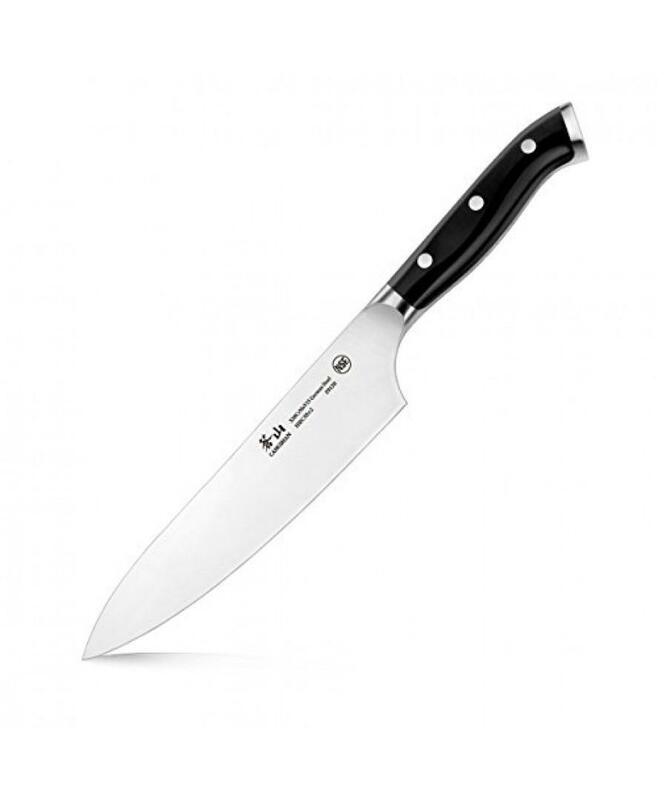 The blade and the machete itself are extremely suitable for chopping and sawing, no matter where you are. The second blade of this amazing dual blade tool is 9.5 inch, equipped with full performance for sawing. 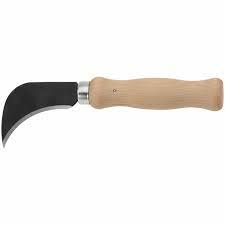 The two-side blades of this item are extremely useful in the wild, when cutting vines, hacking brush or any other things. Thanks to its small dimensions it is easy to carry around, managing to fit any backpack. What I really like about this product is its steady grip handle. The Gator grip handle offers maximum grip for any situation, and it can be easily handled both in humid and dry conditions. Thus, no matter how heavy the storm or the rain outside, you can count on this small sized machete to do the trick for you. 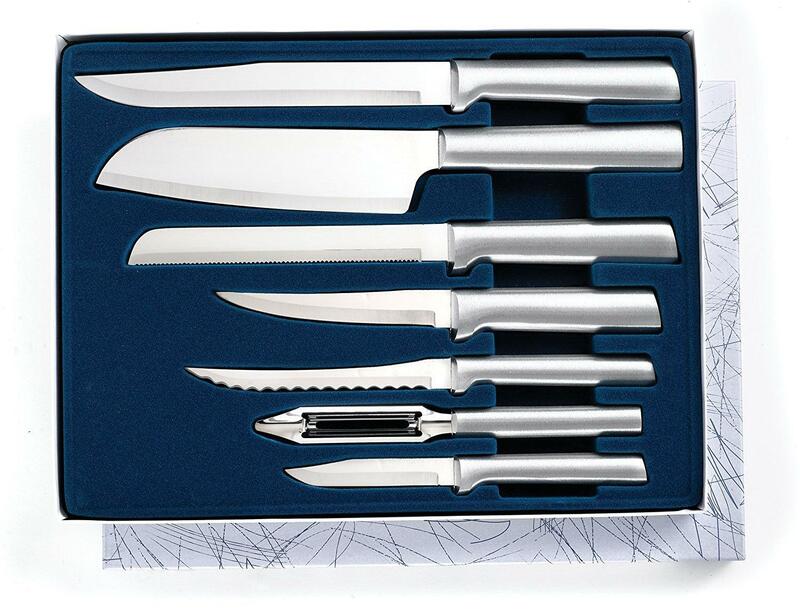 The total length of the product is of about 18 inch, small enough to fit in your weekend backpack, but also large enough to get the job done, no matter if you want sawing, cutting, hacking or chopping. Product Weight – 14.30 Oz. The product has overall good reviews, most clients enjoying the small size and the extremely affordable price. 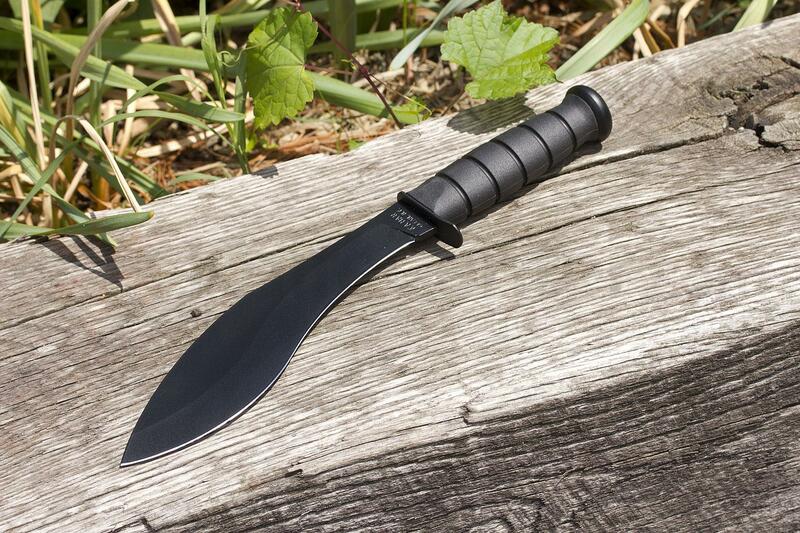 Because it is lightweight and half of the size or a real machete, you can easily carry around this product everywhere – on your tool belt, in your hand, in your backpack. You will probably not be able to cut trees like sequoias or pines, but you could take one down of a few inches in diameter and build a nice shelter into the wild. 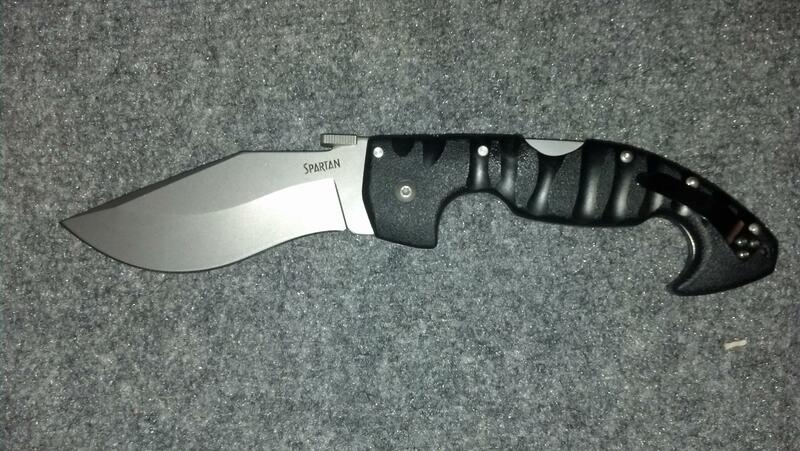 The Gerber Gator Machete Jr. is the perfect tool for a good quality and price range ratio. 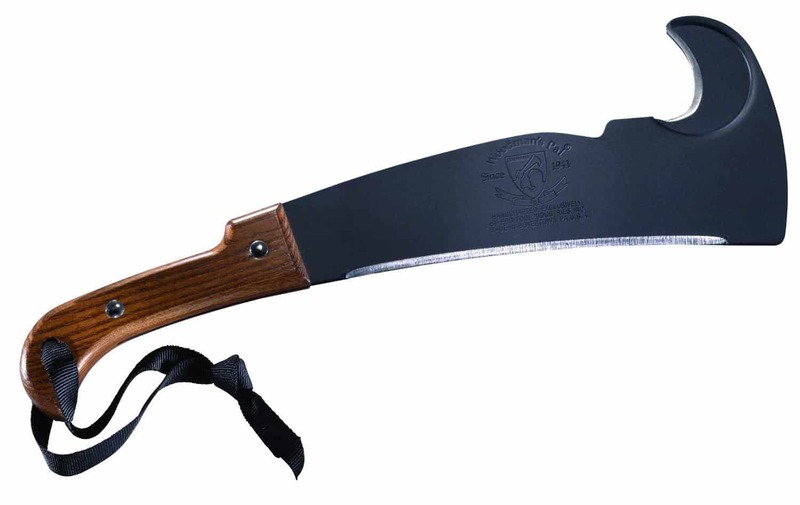 The machete is extremely handy in many outdoor situations, but you can also use it around the house and even in the kitchen.